The market to book ratio is a comparative ratio and is also referred to as the price to book ratio. It essentially compares the market value of the company to its accounting value. The market value of any listed company is determined on the basis of demand and supply for that stock on the exchanges. Investors who feel that the company's price does not justify its future prospects would buy or sell based on their outlook on the prospects and hence a price will be arrived it in the secondary markets. The book value or the accounting value would essentially be the net asset value of the company. The Net asset value is arrived at by taking the tangible assets of the company such as plant and machinery, land and building, hardware etc. and reducing the depreciation as well as liabilities from it. Intangible assets such as goodwill are not considered as they are a matter of perception while the current value of tangible value can easily be deduced. It must be understood that by doing this sometimes the ratio leaves out important items such as patents which are of very significant value to businesses in industries such as pharmaceutical. Leaving them out of the equation does not give a true and fair picture of such companies. Price to Book Ratio = Current Market Capitalisation / Total Shareholder's Equity. The Market to Book ratio is used to identify value stocks as it is indicative of whether a company's assets are comparable to the price assigned to it by the markets. It is widely used to analyse asset light companies such as service industries. The ratio is used to measure how a company is valued by the markets in comparison to the amount invested in it by the shareholders. It gives a fair idea if the price of the company is undervalued or overvalued. Generally if the ratio is lower it means the company is undervalued. Notable, the Market to book ratio is not a very reliable measure whole analysing businesses which are heavily invested in fixed assets such as property. These assets are usually recorded at original cost and are held on for a longer time frame. If the market value of the assets fluctuate then book value can be significantly different from the market value. Dividends are also not taken into consideration here which is a drawback as investors might be willing to purchase stocks of companies which pay regular and handsome dividends. As is the case with most ratios, even Market to book of a business should be compared with that of other similar businesses within the industry to facilitate better and accurate analysis of the company under consideration. Accounting assignments are time consuming and often cumbersome as professors dole out plenty of them to students to ensure they have working knowledge of the subject matter. At any point in time students are pursuing a number of courses along with the pressures of extracurricular activities and part time jobs. More often than not they get stuck mid-way as they are not able to proceed further with the solution due to the holistic approach required in accounting assignments. 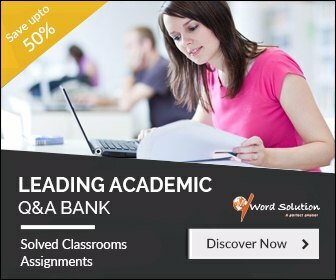 We very well understand that these assignments go well beyond number crunching and require good understanding of economic and business environments. That is why we are here to help you with tailor made solutions. 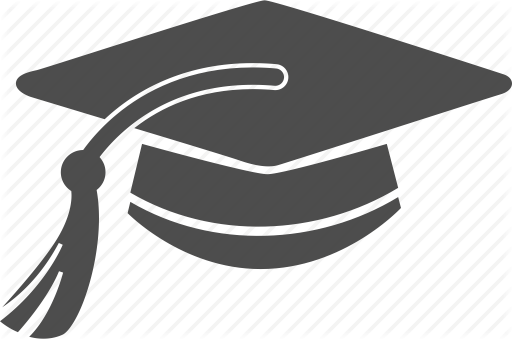 Our team is comprised of several experts for each subject who have done their masters and other post-graduation courses in that field. This ensures your assignments are handled by experts who have in-depth domain expertise. 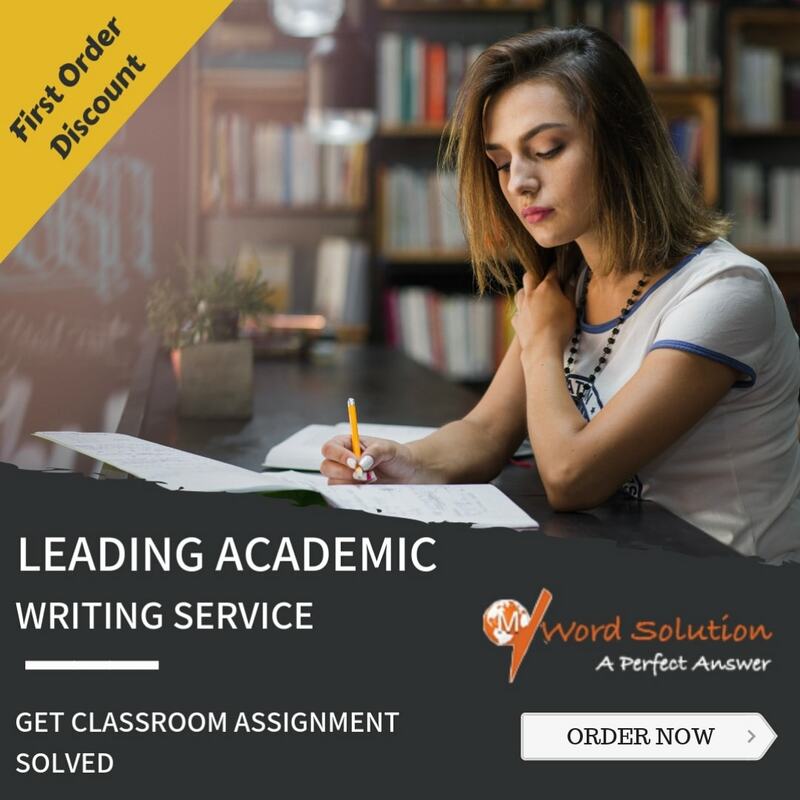 We understand this is an important criteria while your assignment is being graded and hence we start on a clean slate with each order. This is possible due to our panel of experts who have deep understanding of the subject matter and ability to provide detailed solutions. We do not recycle previous assignments nor do we sell the same solution to others. We ensure data accuracy by way of proper referencing and thorough checking of facts and figures from legitimate sources. We are offering assignments services for universities across geographies as well as university levels. Be it high school, graduate or post graduate, we are here to help you. We ensure that an error free and complete solution reaches you well before your deadline. This helps you correlate your classroom teaching to the assignment so that you understand what has been done and are able to apply it in your career finally.